Camp Grace hosts a variety of camps, mostly held during the summer, and mostly for children facing health issues. Camp Grace’s wonderful camp family extends into many different areas. Some of these include Camp M.A.S.H. – a camp for children facing arthritis, Camp Rap-a-Hope – for children with cancer, Camp Sugar Falls – for children with diabetes, Camp Smile – for children with special needs, and Camp Bluebird – for adults facing cancer. 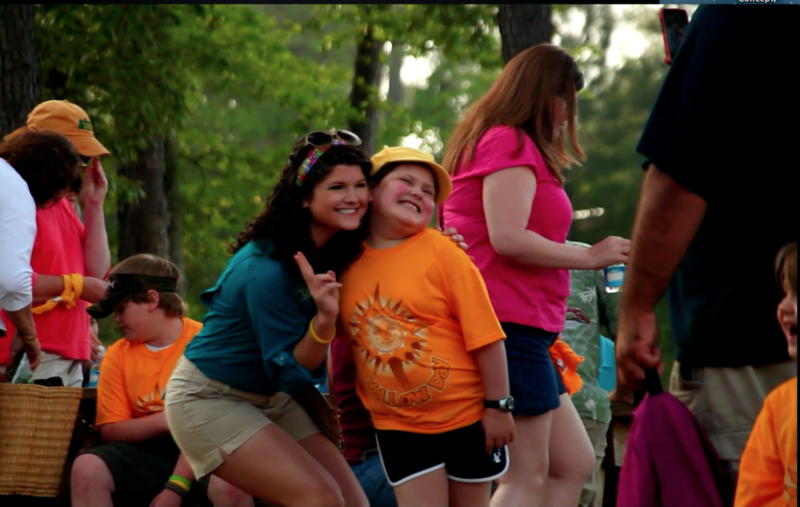 Each camp has its own special camp family and incredibly inspiring stories of courage, love, and hope. All of these are part of Camp Grace and its growing legacy of wonderful people.